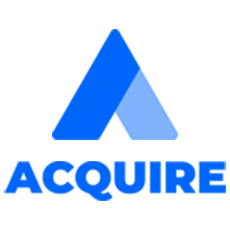 Acquire.io is an integrated help desk and live chat software. It is mainly designed to give smooth, fast, reliable customer service to the customers. It streamlines the business operations and gives, real-time personalized services to the customers which ultimately boost customer satisfaction and engagement.